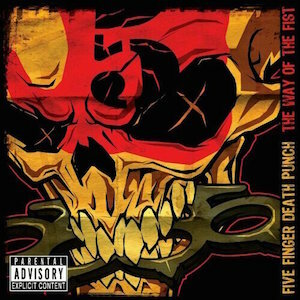 Five Finger Death Punch News: 8 years ago: Five Finger Death Punch release "The Way Of the Fist"
8 years ago: Five Finger Death Punch release "The Way Of the Fist"
On July 31, 2007 Five Finger Death Punch have released their debut album, "The Way Of the Fist". 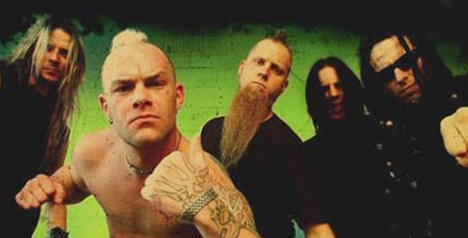 The album sold 3,800 copies in its first week of release and has been certified gold on April 1, 2010. What's your favorite song from the album?